Unfortunately, due to illness, PerKelt are unable to appear this evening. Singer-songwriter Elliott Morris‘s versatile blend of folk, pop and rock earned him the 2013 Danny Kyle award at 2013’s Celtic Connections. 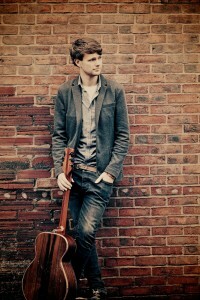 With a string of solo EPs, Elliott has gained considerable airplay, including slots on BBC Introducing and on Tom Robinson’s 6music show Fresh on the Net. Elliott joins us in the middle of a tour supporting Paul Carrack for the second time. Kerrie has established herself as a talented singer/songwriter, having released her own album Saffron Street. This is where she first performed with Paul King, an accomplished guitarist who specialises in lead guitar as well as acoustic and has been praised for his work and arrangements of popular songs. 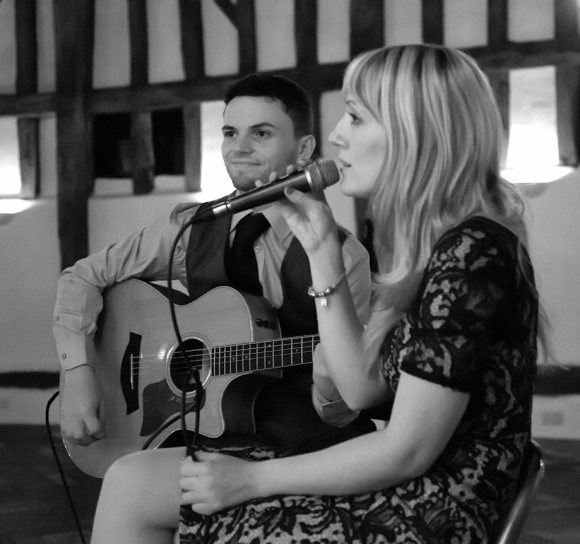 At TwickFolk they’ll perform their own compositions and a few classics.